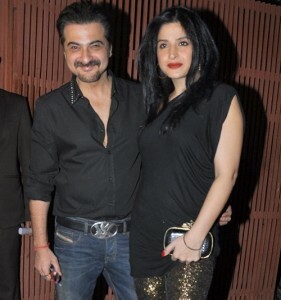 Sanjay Kapoor was born on 17th October 1962 in Chembur, Mumbai, Maharashtra state. He made his acting debut in 1995 through Bollywood film Prem alongside actress Tabu, though the critics appreciated his acting skills film failed at box office. His second movie Raja was released in the same year co-starring Madhuri Dixit, Mukesh Khanna, Dalip Tahil, Paresh Rawal and Rita Bhaduri, Raja became fourth highest Bollywood grosser of the year at the box office and earned nomination for Filmfare Best Movie Award. Sanjay Kapoor subsequently appeared in movies like LOC Kargil co-starring Sanjay Dutt, Ajay Devgan, Nagarjuna, Saif Ali Khan and Armaan Kohli, Qayamat: City Under Threat co-starring Ajay Devgan, Sunil Shetty, Isha Koppikar and Arbaaz Khan, among other films. 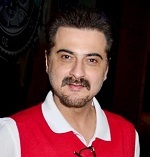 Apart from acting Sanjay Kapoor also ventured into film production in 2009 through Kya time a yaar and subsequently produced films like It’s My Life, Tevar, Hera Pheri 3 etc. 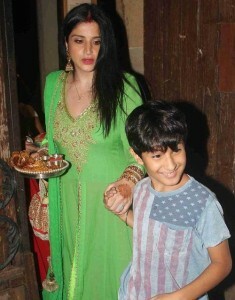 He was born to Bollywood producer Surinder Kapoor and Nirmal Kapoor. 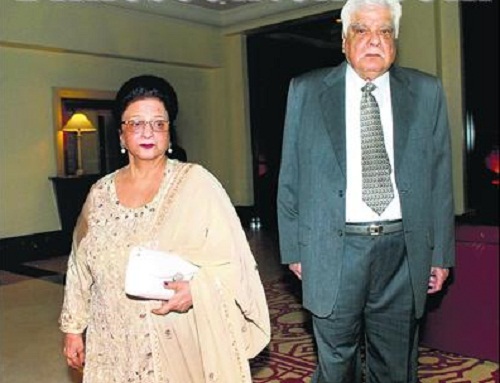 His father produced films like Pukar, No Entry, Hamara Dil Aapke Paas Hai, Judaai , Loafer etc. 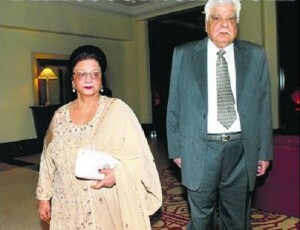 Surinder Kapoor died of cardiac arrest in 2011. 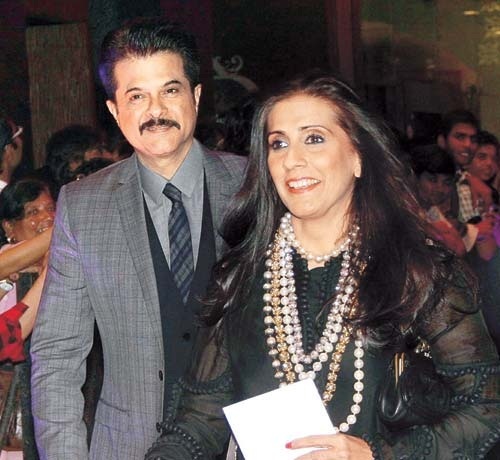 He has two elder brothers named Boney Kapoor, Bollywood producer and Anil Kapoor, actor and producer. 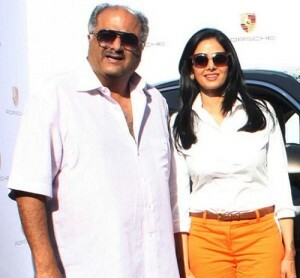 Boney Kapoor is married to Bollywood super star Sridevi since 1996. 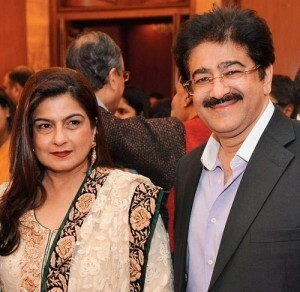 His sister Reena is married to businessman Sandeep Marwah who owns Marwah Films & Video Studios. He is married to Maheep Sandhu and the couple gave birth to a daughter named Shanaya Kapoor born in 1999 and a son named Jahaan Kapoor born in 2005.